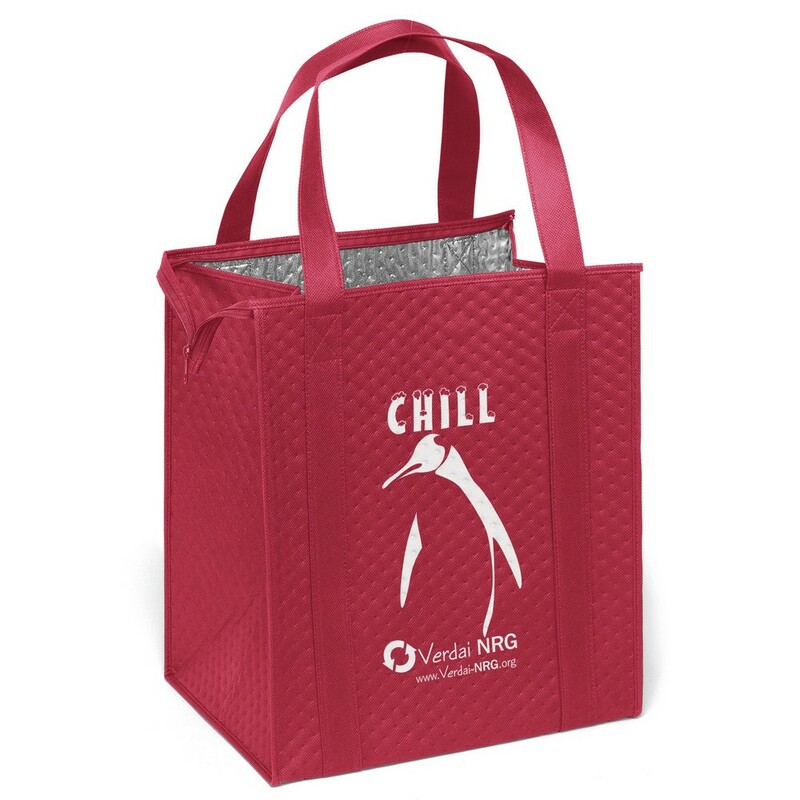 The Therm-O Tote collection features three sizes of insulated bags that help keep your items hot or cold. Durable 238 combined GSM premium non-woven polypropylene. Zippered closure. Dual-reinforced handles. Plastic bottom insert. 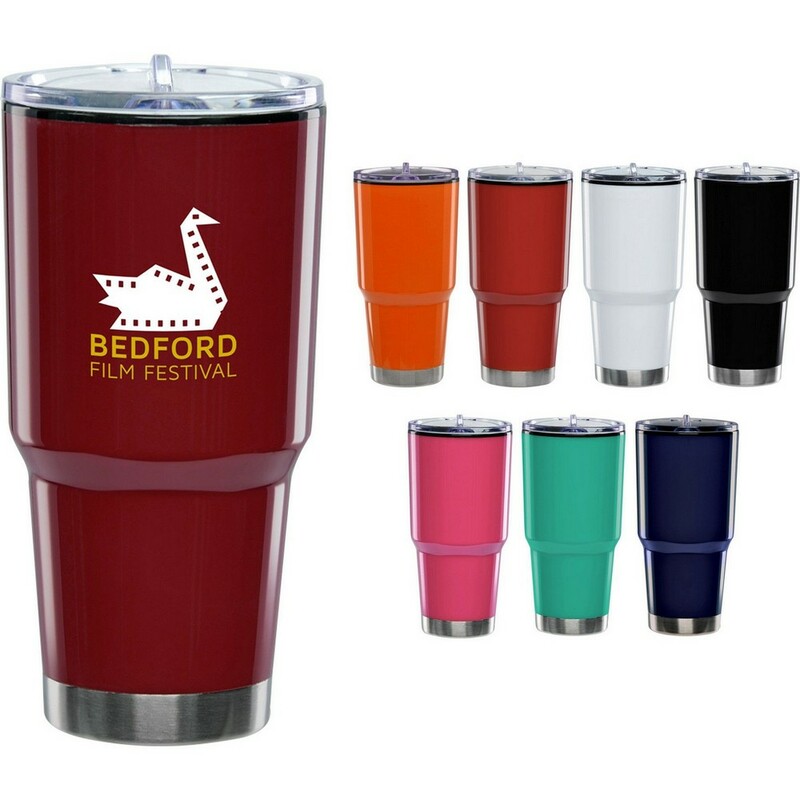 Double wall plastic tumbler with stainless steel bottom accent. Comes in eight unique colors. 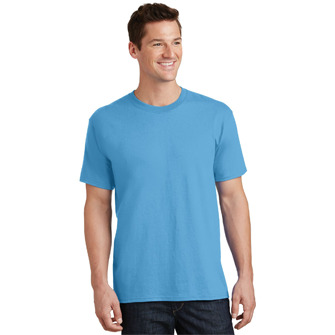 Features a stain resistant black plastic inner liner and push on, slide open/close lid. Ergonomic design fits in most cup holders.